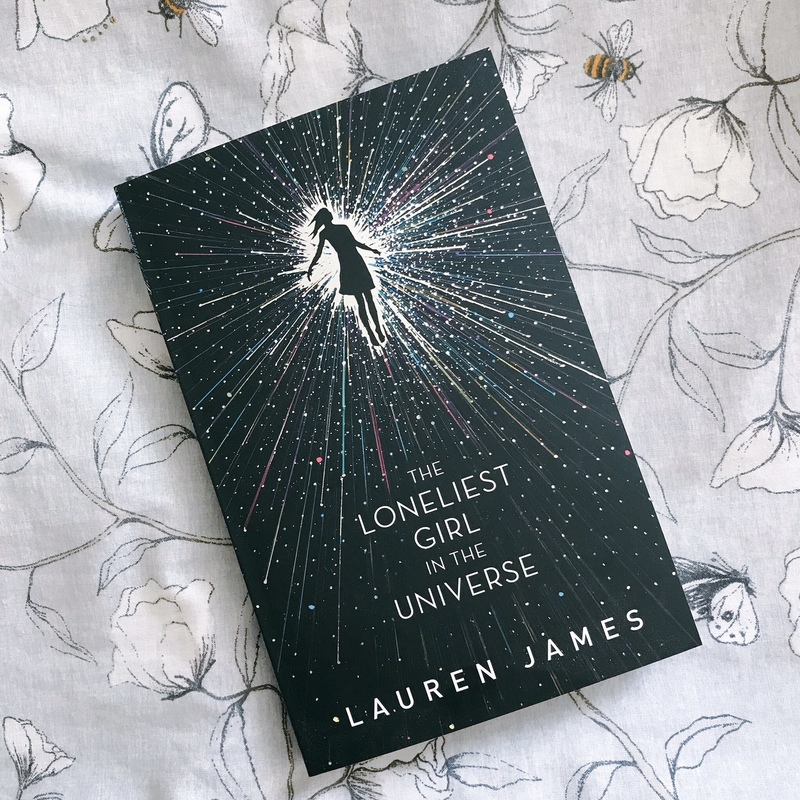 I have never read a book by Lauren James before this one but I was certainly swept up in the pre-release hype for The Loneliest Girl in the Universe and was delighted when I snagged an early copy at YALC back in July. That being said I’ve only recently read this and I absolutely, flipping loved it! This book deserves every tiny drop of hype that it gets, it’s incredible! Romy’s situation is one that I would completely and utterly hate to find myself in. She is a teenager alone in space after the death of her parents and in charge of commanding The Infinity, a space ship destined for Earth II. I would be completely terrified to be so isolated but as Romy has never stepped foot on Earth, having been born in Space, it doesn’t affect her in quite the same way as it does my imagination. This book is incredible in so many ways. 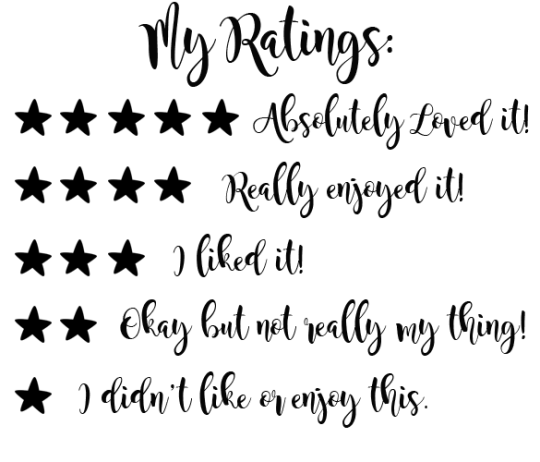 I adored the writing style because I was immediately able to conjure up the scenes in my head but I didn’t feel that there were reams and reams of description either. The Science-y aspects were understandable and did not baffle my brain, they were simplified enough to be understandable but I was also still in awe of it all and how intelligent Romy is. The plot of this book is so exhilarating and creepy at the same time. After making contact with The Eternity, Romy is excited at the prospect of meeting another human, J, and making a life together. That is until she loses contact with Earth and things take a much more sinister turn than even I had been imagining. There was a portion of this book towards the end where I could feel my own skin crawling and couldn’t help but hold my own breath as I eagerly read on to see what would happen next for Romy. It is incredibly action-packed and one of the few books that I would actually LOVE to see brought to life on film as I think the plot would lend itself perfectly to the big screen. 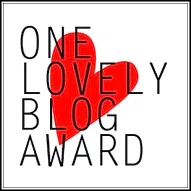 I can’t even begin to imagine how gorgeous it would look! I LOVED Romy. She has so many layers and that is always something I look for in my favourite fictional characters. As well as being incredibly intelligent, independent, resilient and sassy, she has a much deeper emotional side and her anxiety was well-written and very relatable for me. I loved some of those more tender moments we saw of her, especially when talking about her grief and particularly when remembering times with her Dad. One of my favourite Romy moments has to be when she experiences her first hangover because James perfectly sums it up: why do we do this to ourselves? It is not a pleasant feeling! This book also has one of the CREEPIEST villains I have read in a long time. I don’t want to give things away so I’m not going to say much more other than I actually had goosebumps on my skin and felt so on edge during certain parts of the book. I could imagine the voice, the cold laugh, the villain was almost Voldemort-esque in the way they made me feel! This book is truly incredible. It is not what you expect it to be, but it is so much more. Underneath a stunning, sparkly cover is a tense, exhilarating journey through Space with fantastic characters and beautiful writing. YA Science-Fiction at its best! 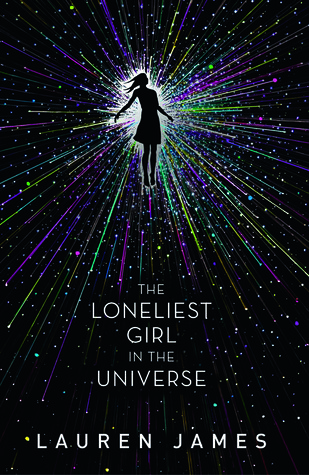 Have you read The Loneliest Girl in the Universe? What did you think? What are your favourite YA Sci-Fi novels? I’m so glad that this book lived up to the hype and is getting all the love it deserves! Ahhh I’ve heard so much about this and I really want to pick it up!! I’ve been in a mood for space romances recently???? And this sounds perfect! I would absolutely HATE to be Romy like I can barely stand myself for a day much less my entire life. Also, Im sure I’d be a lot more awkward than I already am, and we don’t want to see that. 😜 Great review! I LOVED this book! I was lucky enough to grab a copy at YALC too. 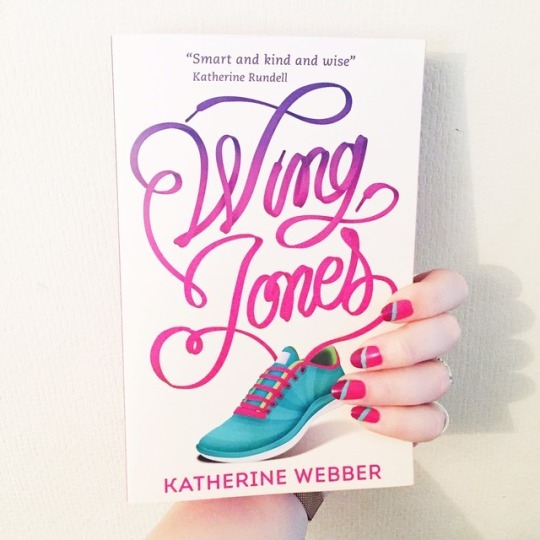 It was the first YALC book I read and it just blew me away. I hadn’t read any of her other books, but I definitely plan to now. Great review! Same! I haven’t read any of Lauren’s other books either but I’m definitely planning on it now! I bought it recently but haven’t been able to pick it up yet, I will soon though! I’m so glad you liked it! I’ve only heard people raving about it so far, so I’m sure I’ll love it! 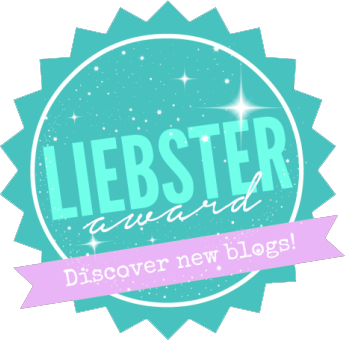 It’s absolutely fab! I liked it even more than I thought I would! Great review (as usual). Wish I’d been quicker to get to the publisher stand and pick up a copy. It sounds just like my kind of thing. Thanks, Harriet! It’s absolutely fantastic and such a quick read! If you get the chance to pick up a copy I definitely recommend!